Discovery: Roar at the Zoo! Press the buttons and roar along with your favorite zoo animals in this fun, noisy book! 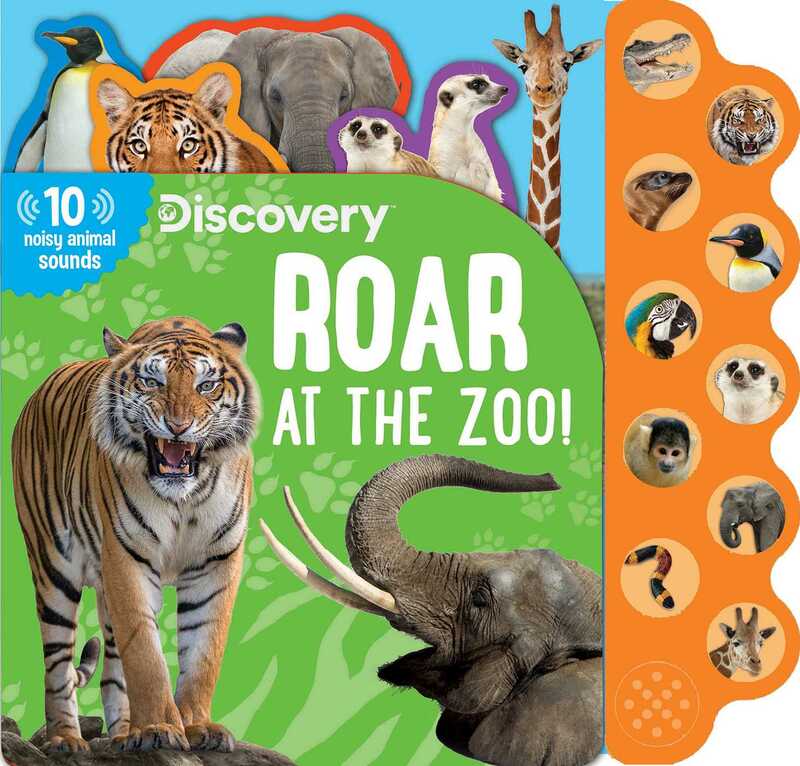 With 10 cool sound buttons, fun facts, full-color pictures and much more, this Discovery sound-and-reference book is a unique way for kids to learn about life at the zoo! Kids will love matching the sounds to the animals in this vibrant and interactive book. Book Cover Image (jpg): Discovery: Roar at the Zoo!